Invisalign in Wakefield is the leading way to improve your smile, and to help you identify the best way to book Invisalign we’ve collected dentists in Wakefield who are approved to offer Invisalign treatments in Wakefield. Minor courses of treatment, for small tooth movements, start from around £1,700 but most courses cost between £2,500 and £5,500. Many dentists in Wakefield offer finance options for Invisalign. 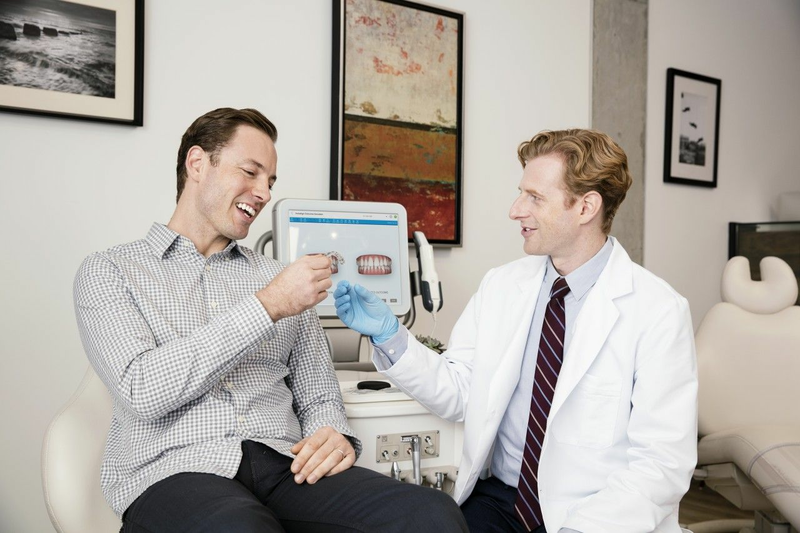 The next step is to book a consultation at one of our carefully curated practices that offer Invisalign in Wakefield.